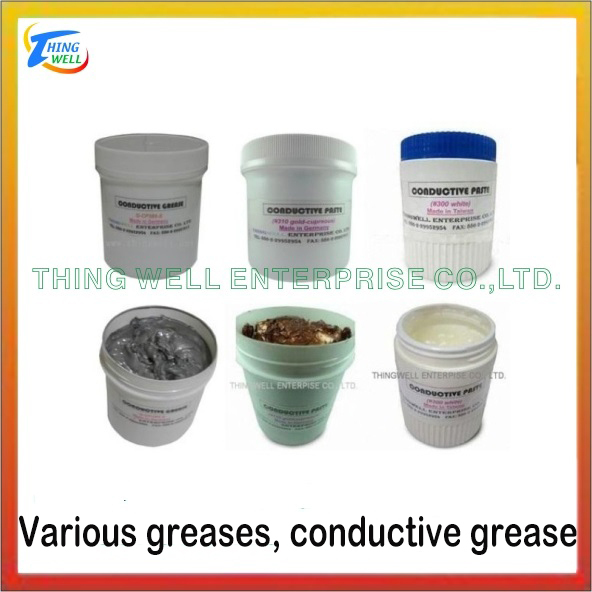 Various greases, Conductive grease,Conductive paste,-Electroplating additives and chemicals related categories-Thingwell Enterprise Co., Ltd.
Model No.：Various greases, Conductive grease,Conductive paste,Conductive lubricant. PS：Another provides different uses of grease andlubricants made in Taiwan, good quality, price concessions, welcomed the consultation. If you need detailed product catalog, please feel free to send inquiries to the following email address.